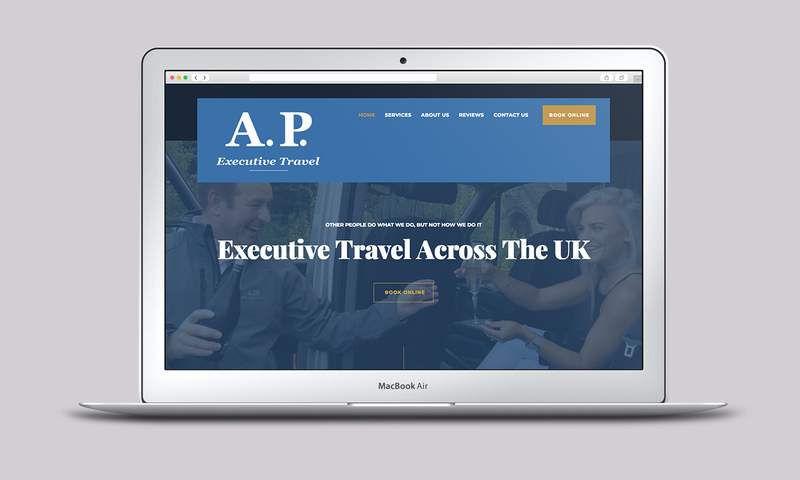 AP Executive Travel is a Yorkshire based luxury travel company. They specialise in providing comfort and luxury, and go the extra mile to make your journey special. 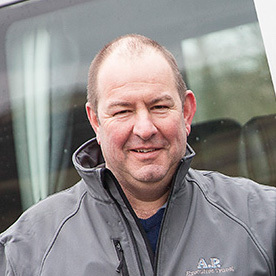 With capacity to transport up to 8 people (with luggage), and a flexible pick up/drop off time, they take the hassle away from travelling the UK! 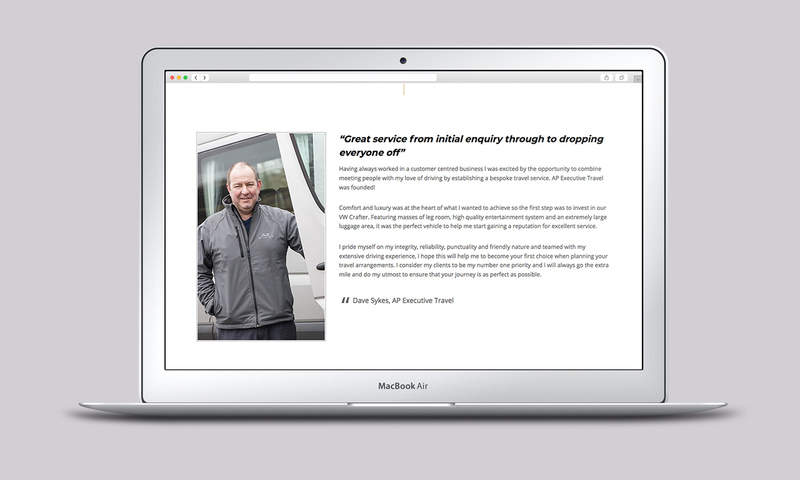 After discussing with Dave on the phone what he required, I created his brand new taxi website. Focusing on the service, the website colours represent luxury, and the high quality imagery really shows off the fantastic offering. 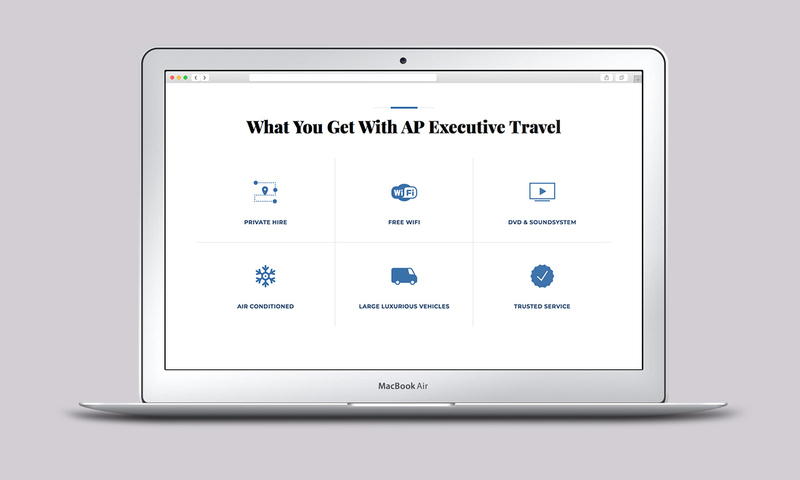 The website has the ability to receive bookings with a dynamic form, which sends all the information straight to Dave’s inbox. There is quite a bit of funky animation across the site, as well as easy to navigate iconography. Looking to get your business online ?